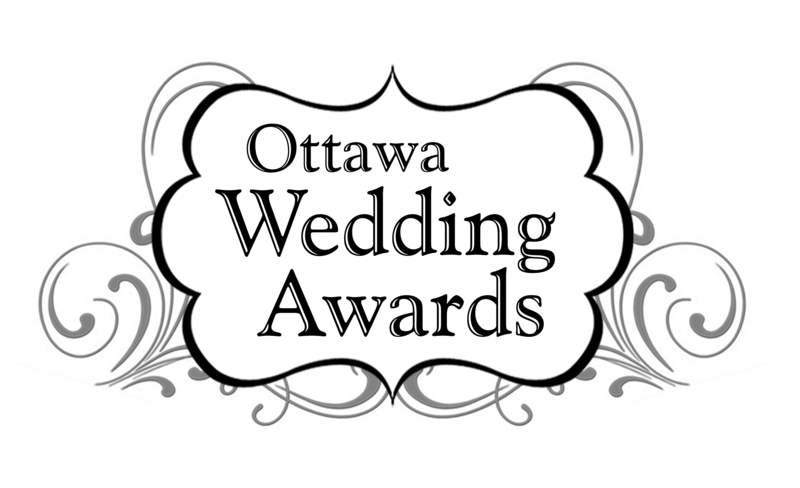 Voting for the Ottawa Wedding Awards will take place from February 9 to February 23, 2018. Remember to buy your tickets early for the awards night being held at the Brookstreet Hotel on May 10th. Tickets are limited and will sell out quickly.